Been Farming Long? If not, you’re at high risk for injury. 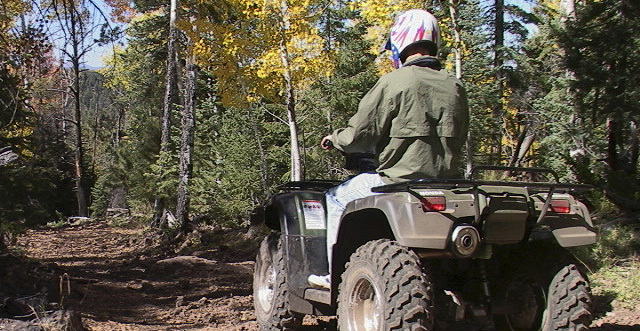 Is Your Child Ready to Operate an ATV For Farm Use?